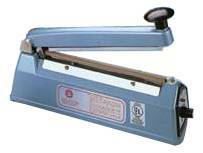 Q: I bought a sealer and now the sealer isn’t working! Can you help me? A: Why, of course we can! We are the sealer experts and can assist you with any sealer problem. Most often, the problem is a simple fix. 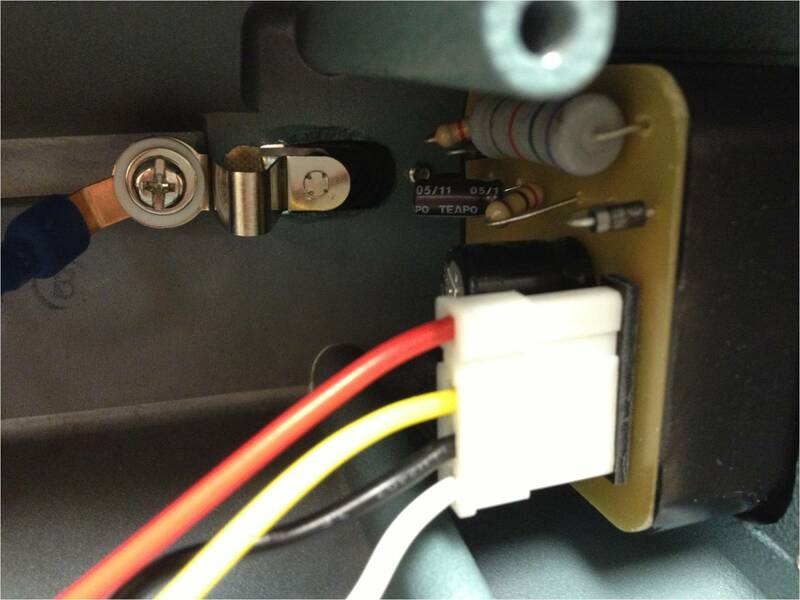 All you need is a screwdriver, unplug your machine and follow our quick little troubleshooting steps. 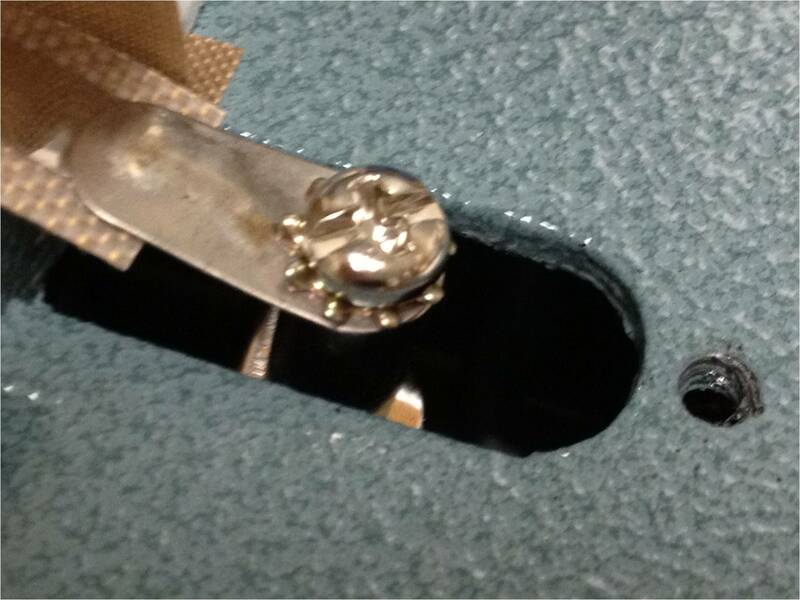 Using a screwdriver, loosen the PTFE metal plate and untuck the PTFE cover. 1. Is your heating element / wire broken? 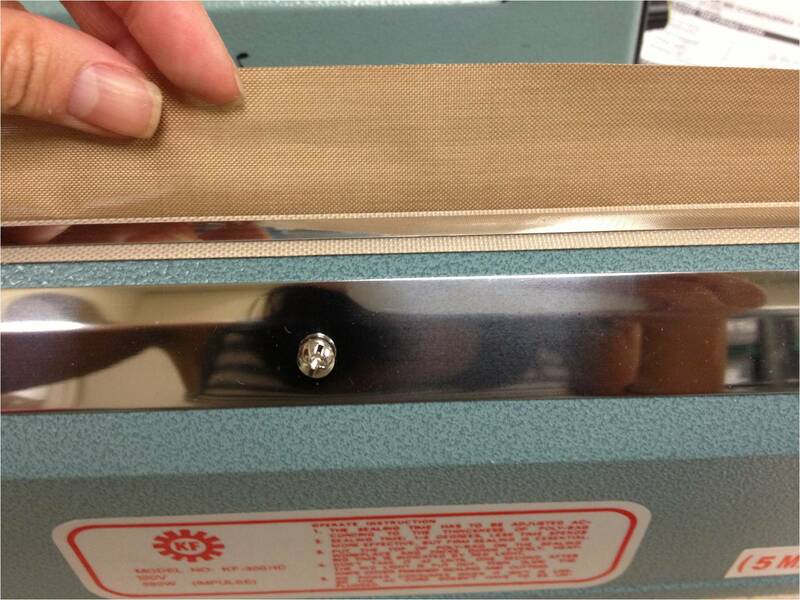 – This is the wire (flat or round) that heats up to seal or cut the bag/film. Remove the PTFE cover and check that the wire is not discolored, bent, or broken. Check the wire. Make sure the wire runs fully across the sealer. 2. Do you hear the “click” of the microswitch activation? The microswitch allows the electricity to pass to the heating element which in turn heats up and seals your poly material. 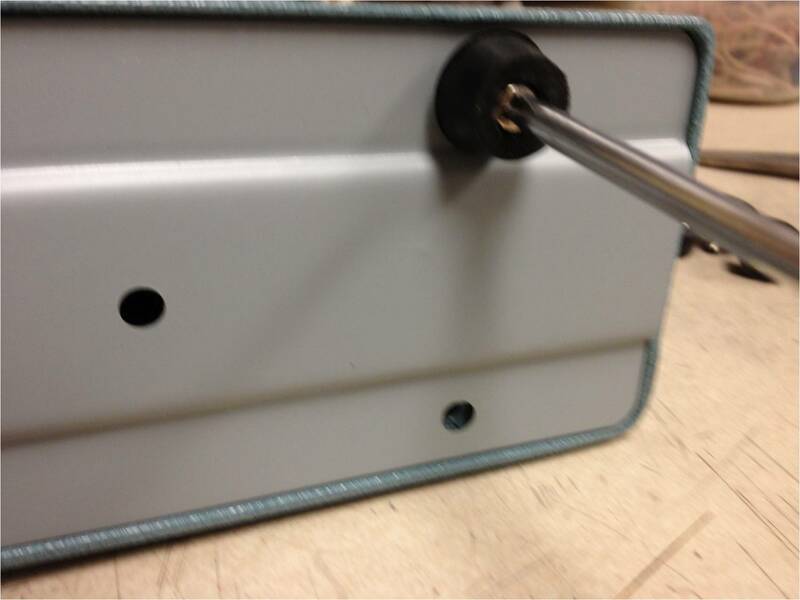 Sometimes the microswitch moves out of alignment during shipping and needs a simple adjustment to get the unit back to proper working order. 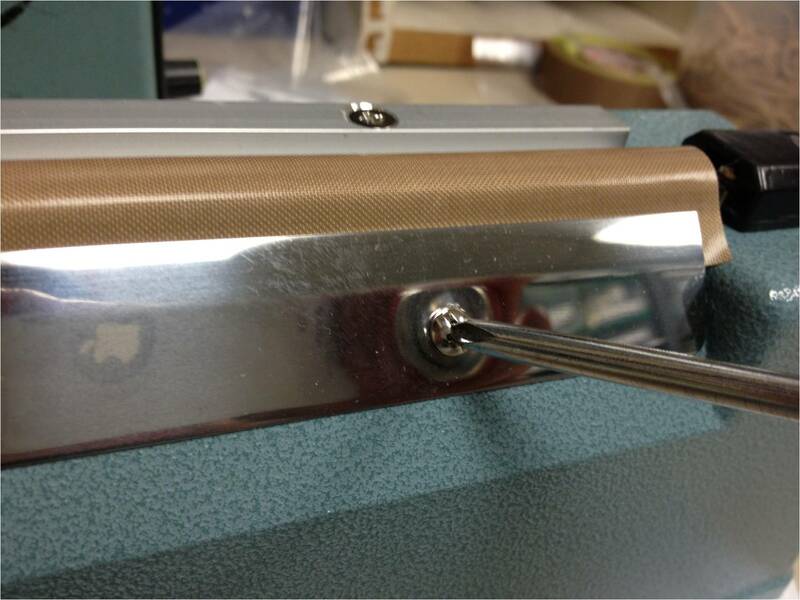 If you do not hear the “click” of the microswitch, you will want to locate the microswitch and make sure the arm operating bracket touches the microswitch when the sealer arm is brought into contact with the sealer base. 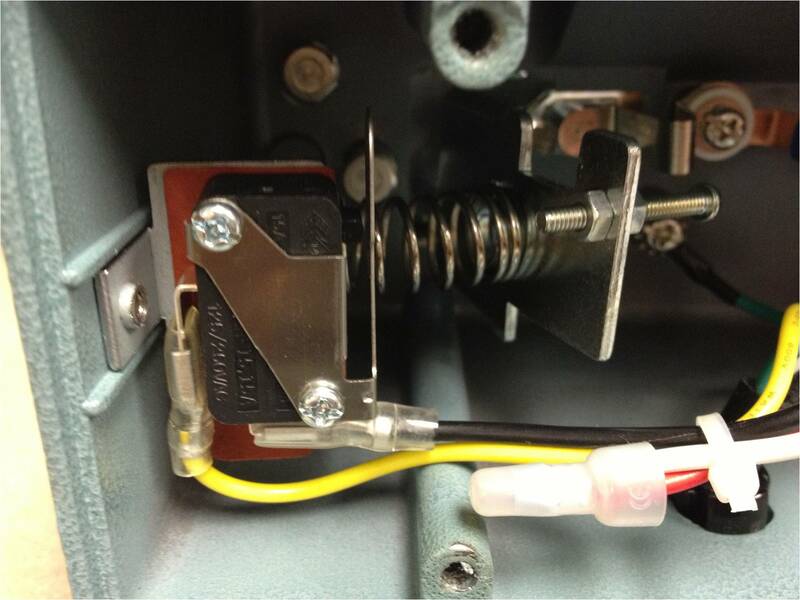 Carefully push the microswitch level to ensure that the level comes in contact with the microswitch trigger. Mounting Springs hold the elements on both ends. 3. Are the mounting springs (holding the elements) in tact and in good condition? Make sure that the spring the element mounts on is intact. Replace if damaged. Please check also that the mounting spring is not rusted or worn in any way as this will prevent the element from conducting heat. Make sure there are no loose connections to the timer.